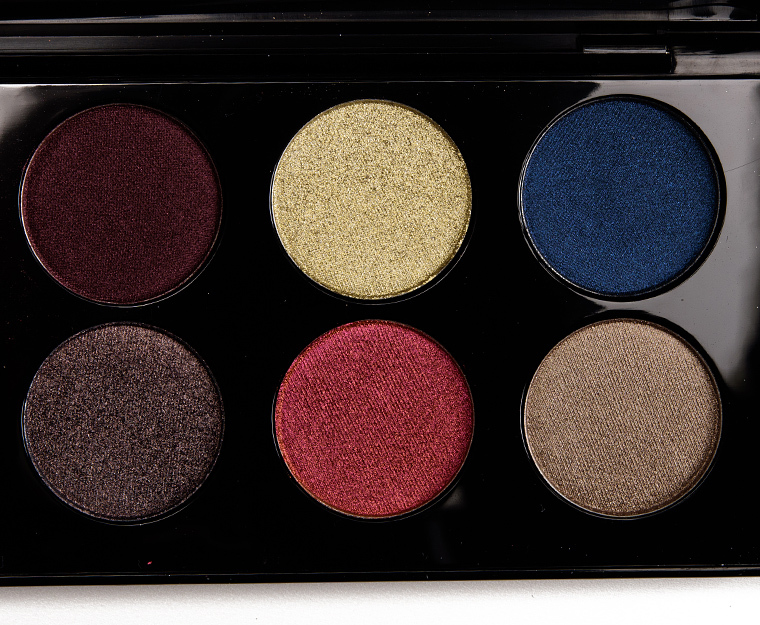 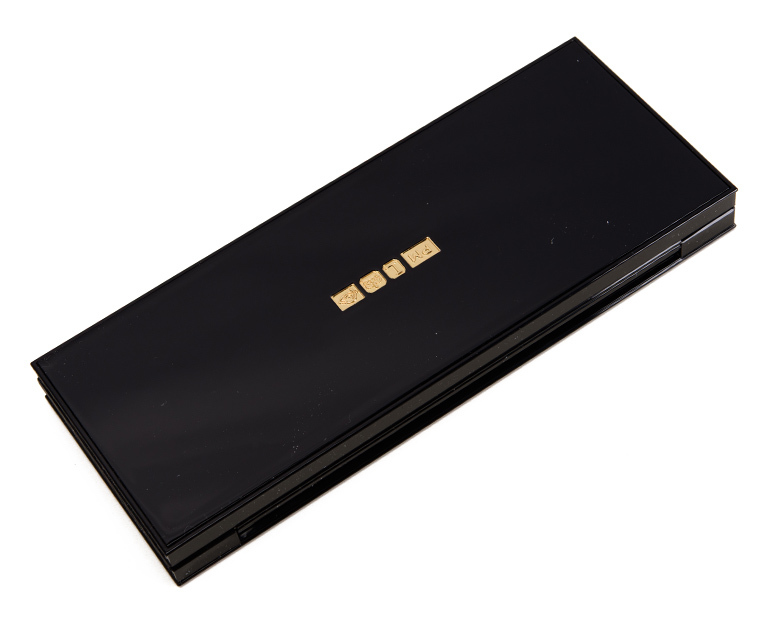 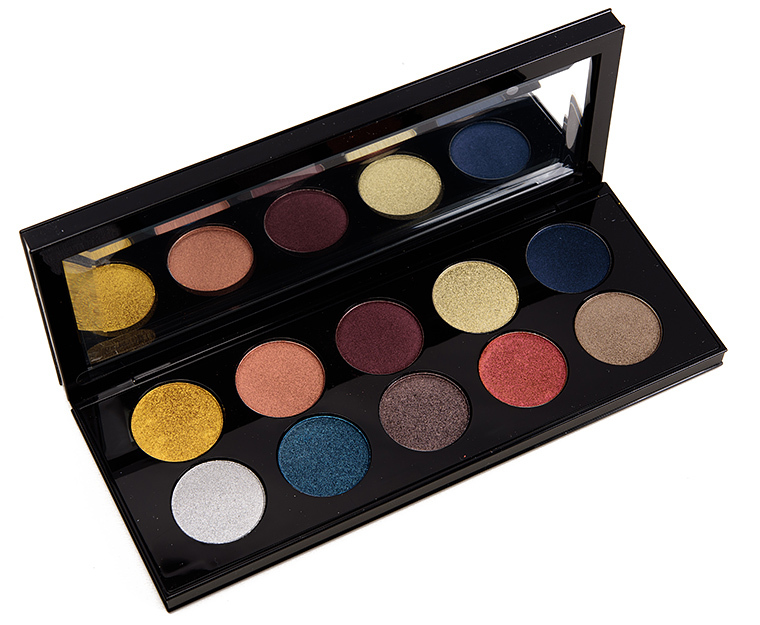 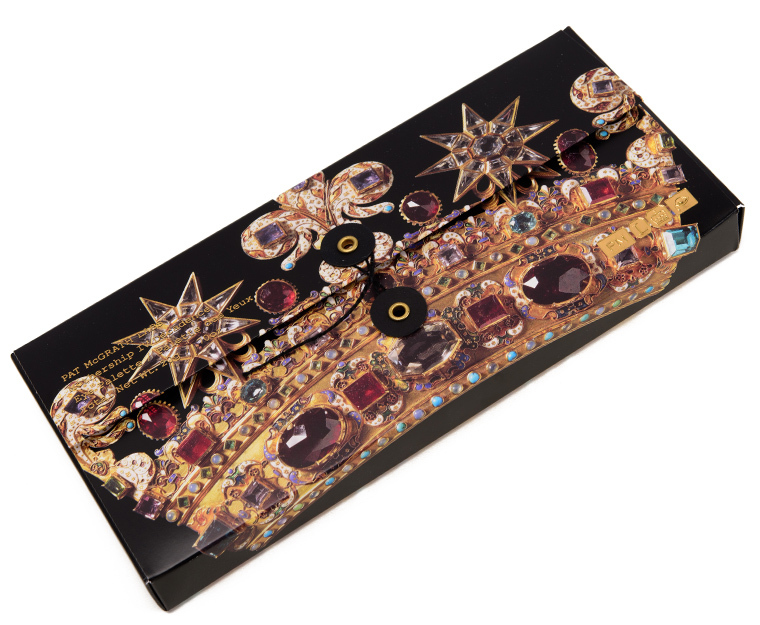 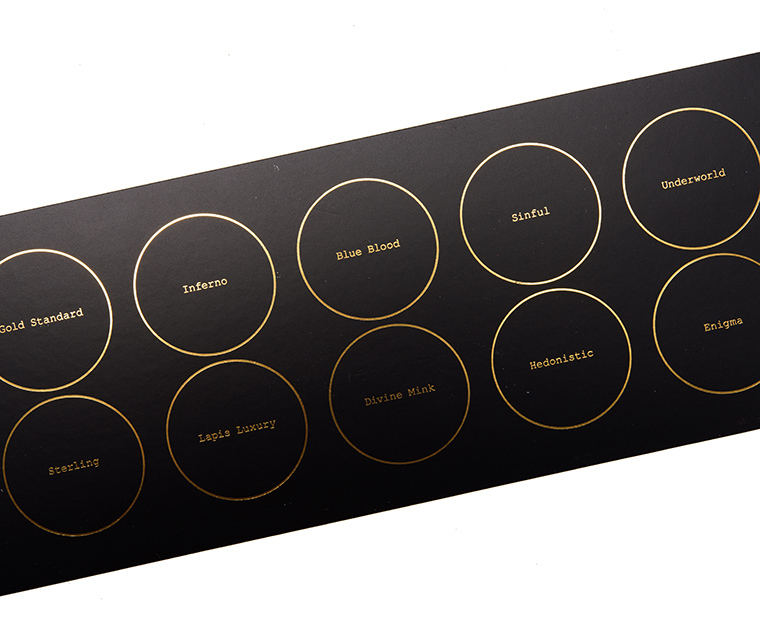 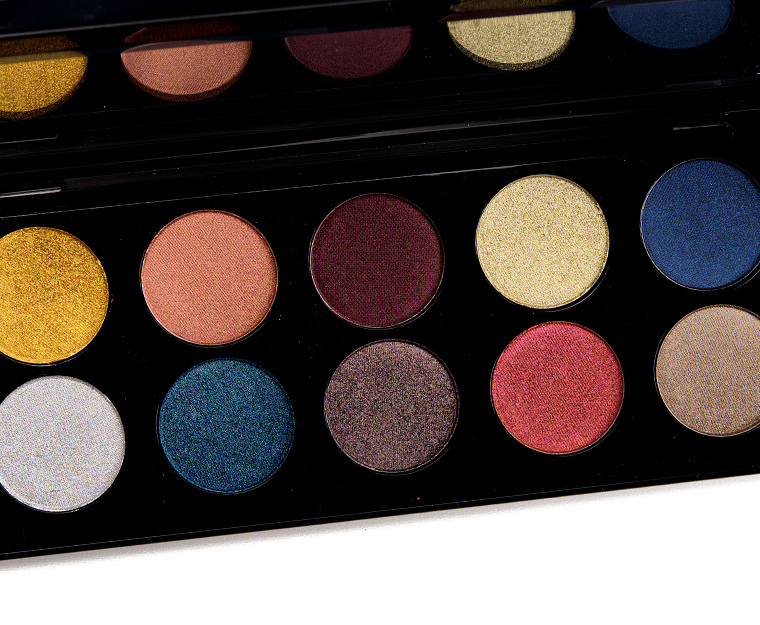 Pat McGrath Decadence Mothership Eyeshadow Palette ($125.00 for 0.47 oz.) 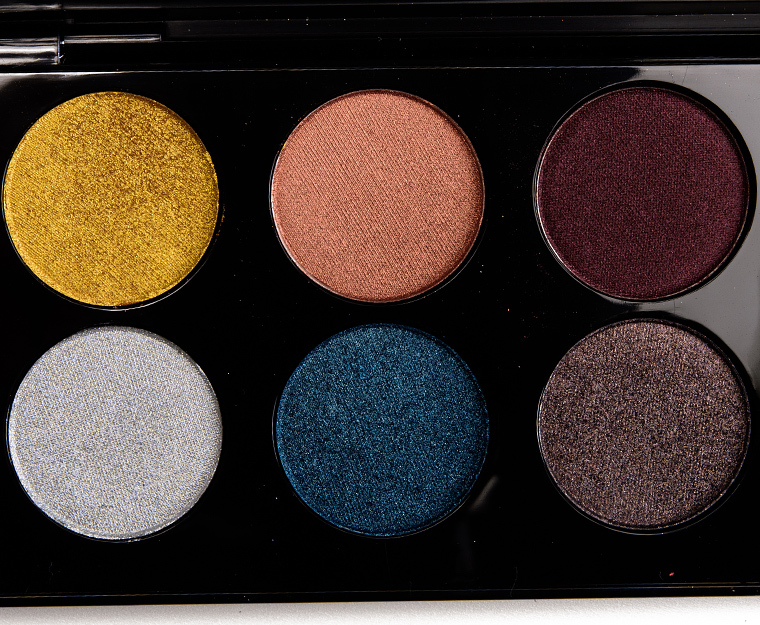 is a limited edition palette that released this spring (it’s still available) featuring 10 pearl-to-metallic shades in more mid-tone and deeper shades. 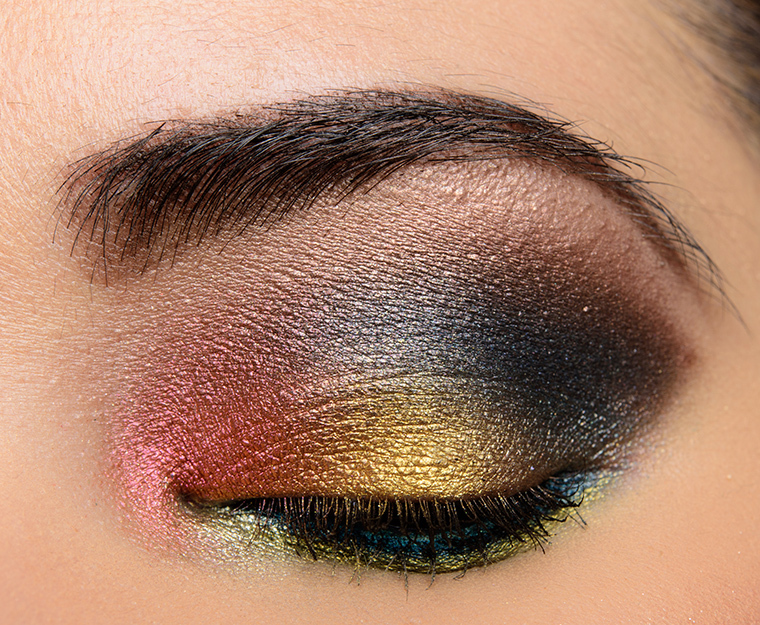 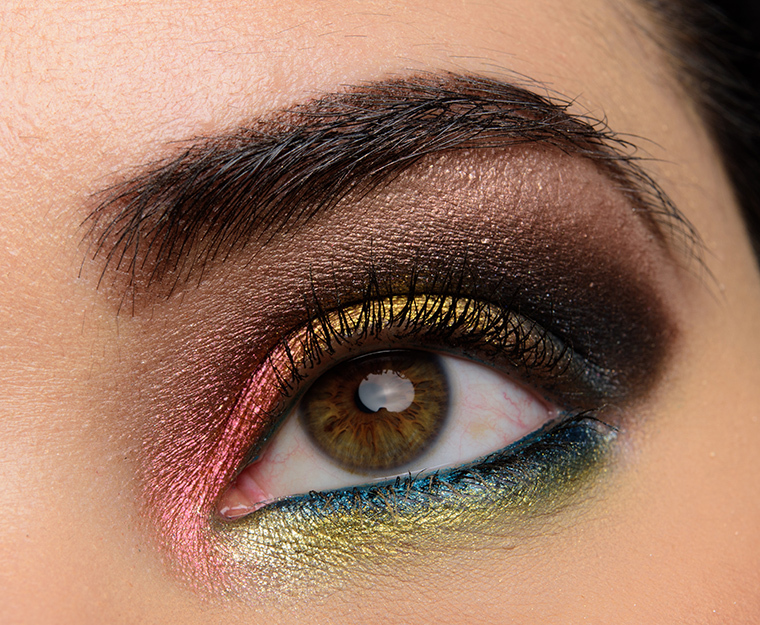 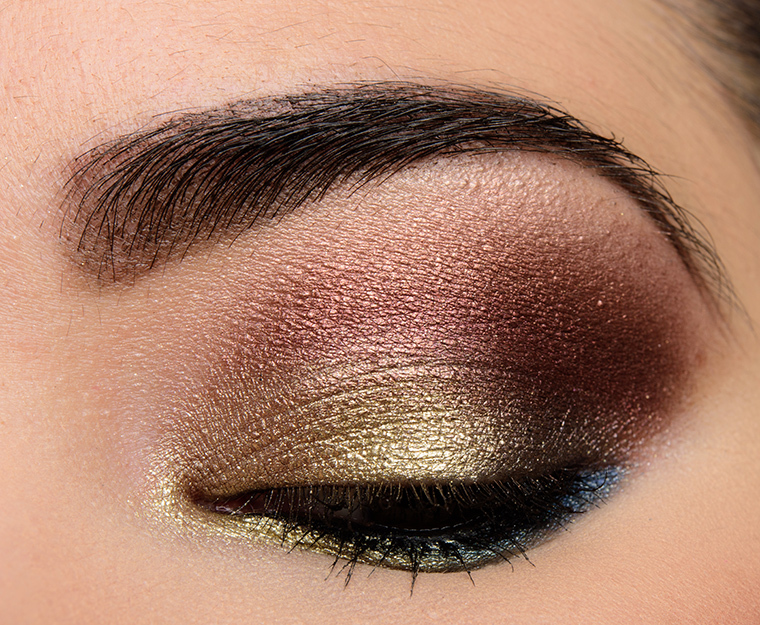 Every single shade has shimmer, and for the most depth and nuance, I highly recommend incorporating some mattes and satins into one’s look if you’re not all about shimmer everywhere and anywhere. 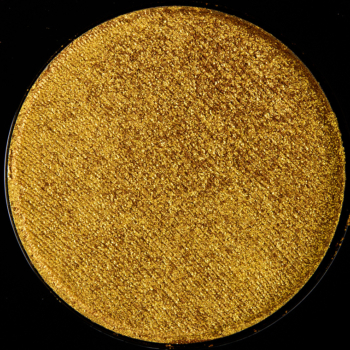 You can also dust translucent powder or a similarly-hued (but matte) shade to tamp down the metallic finish, too. 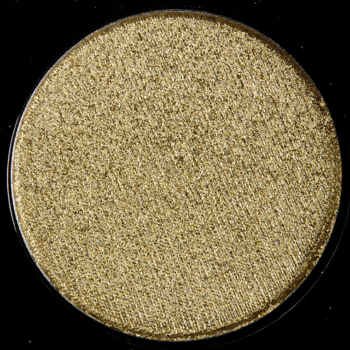 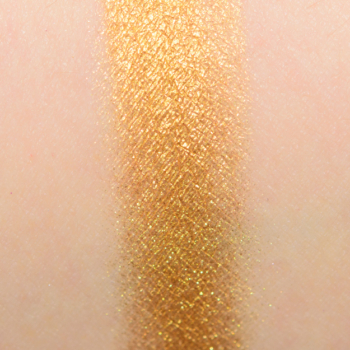 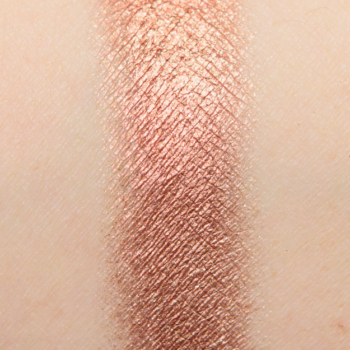 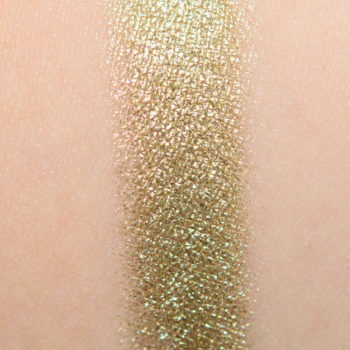 Pat McGrath Sinful — A Warm Gold with a Metallic finish. 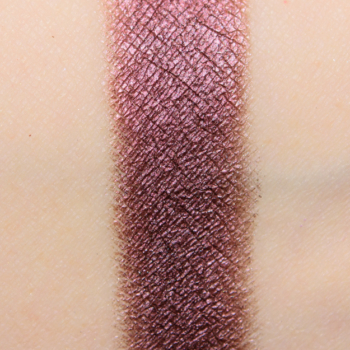 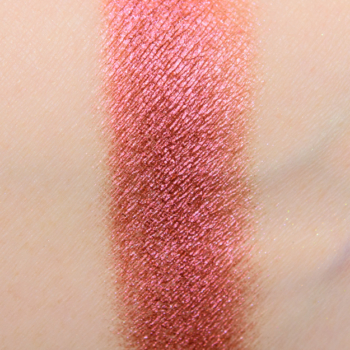 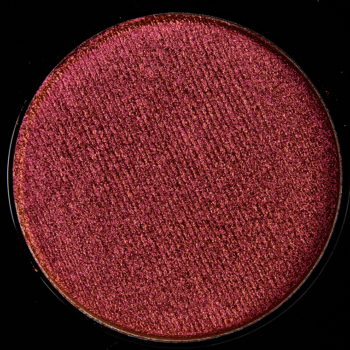 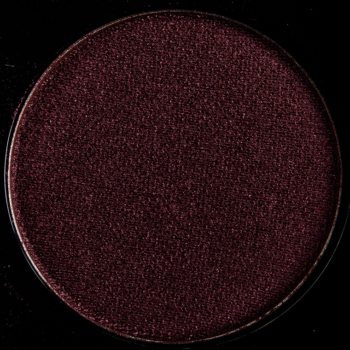 Pat McGrath Hedonistic — A Warm Plum with a Metallic finish. 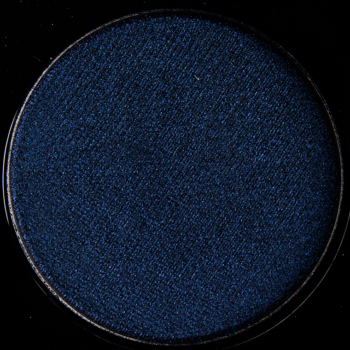 Pat McGrath Blue Blood — A Warm Plum with a Metallic finish. 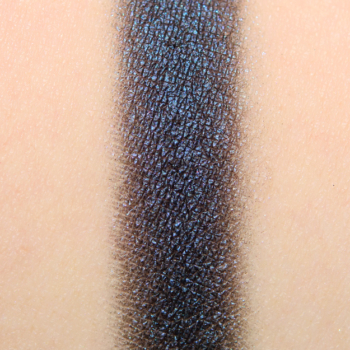 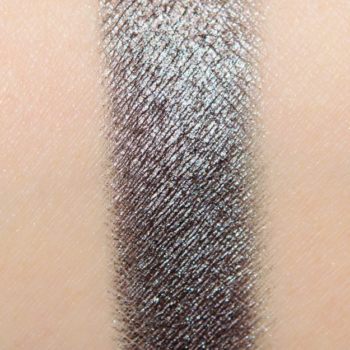 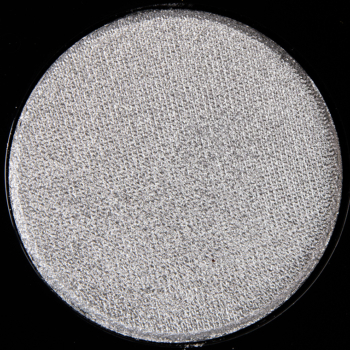 Pat McGrath Divine Mink — A Cool Gray with a Metallic finish. 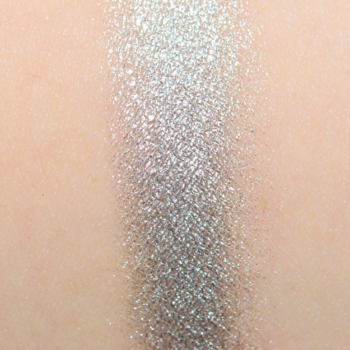 Pat McGrath Sterling — A Cool Silver with a Metallic finish. 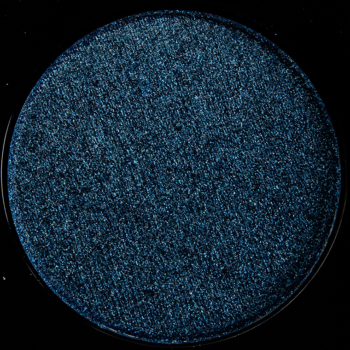 Pat McGrath Lapis Luxury — A Neutral Blue with a Metallic finish. 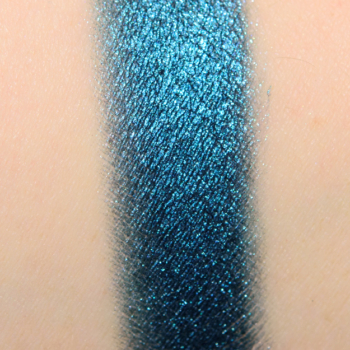 Pat McGrath Underworld — A Cool Blue with a Pearl finish. 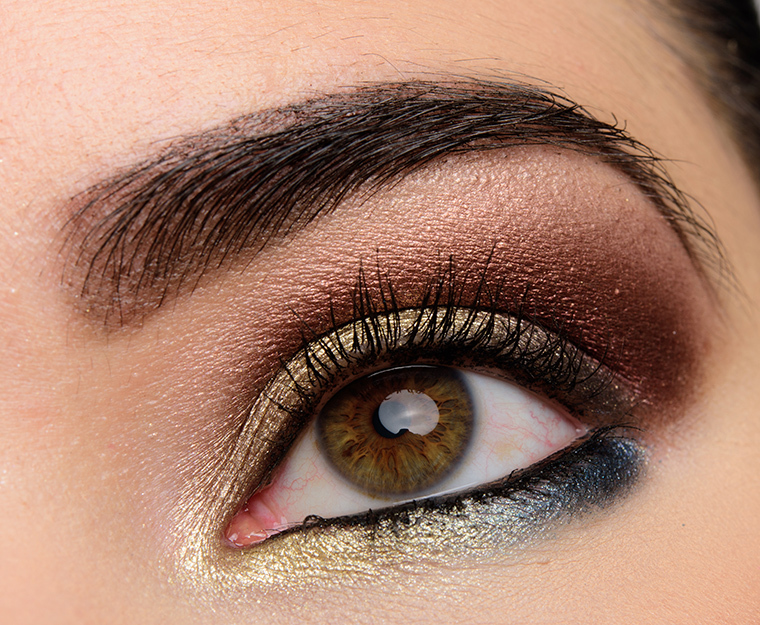 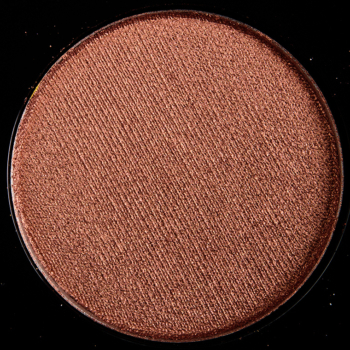 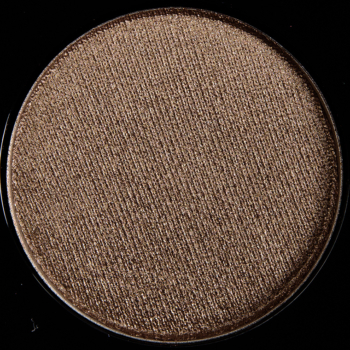 Pat McGrath Inferno — A Warm Brown with a Metallic finish. 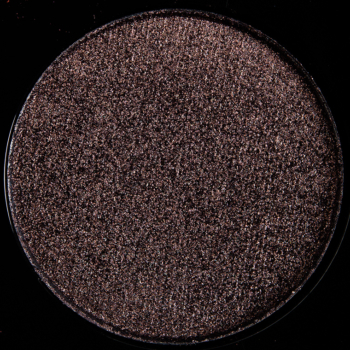 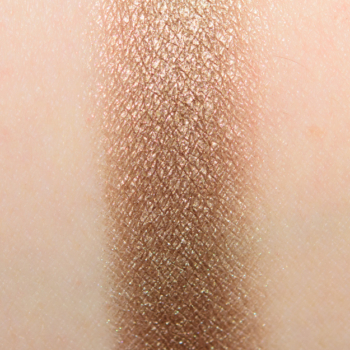 Pat McGrath Enigma — A Warm Brown with a Pearl finish. 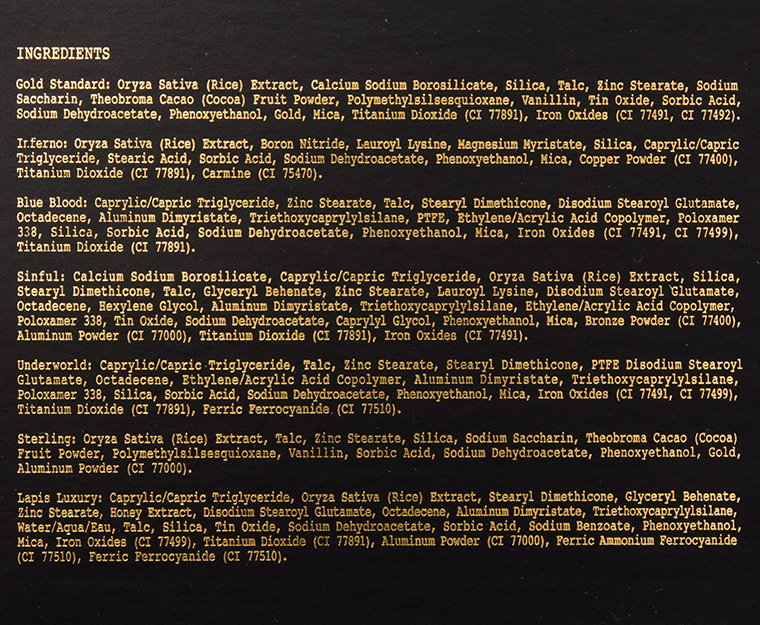 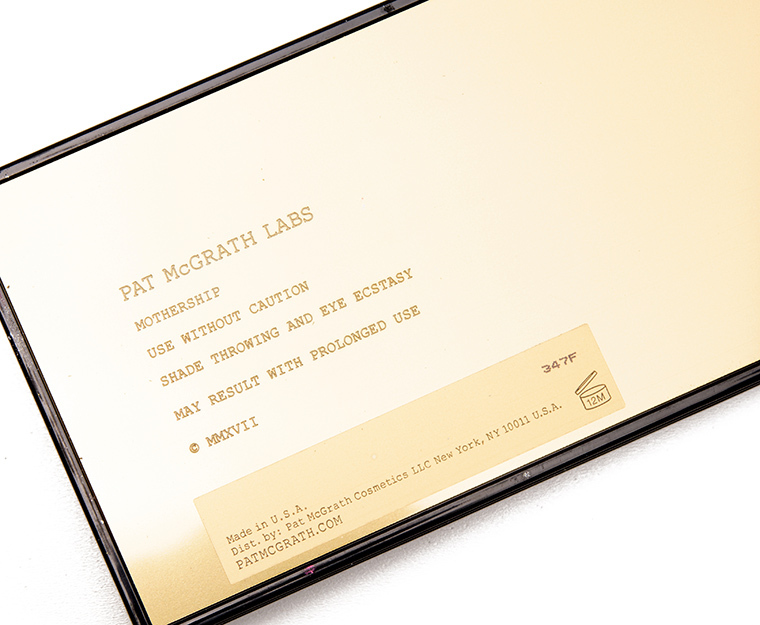 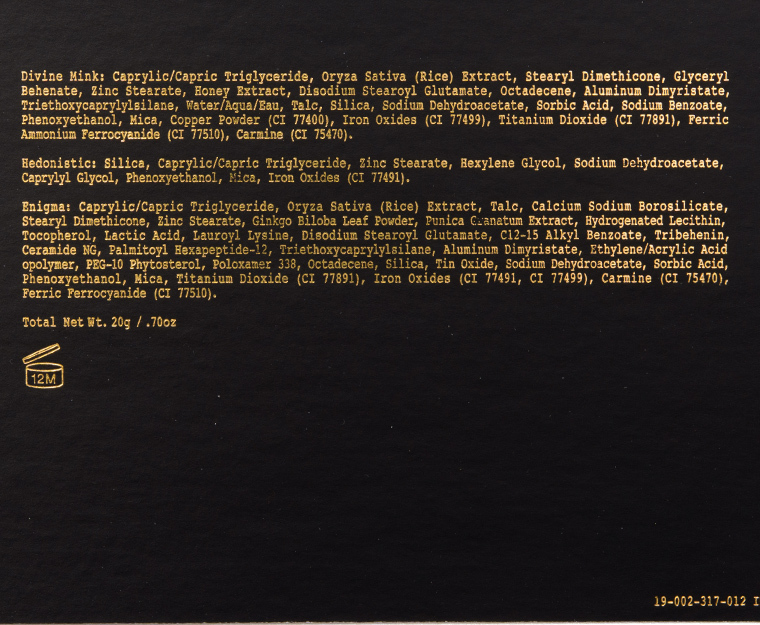 Pat McGrath Gold Standard — A Warm Gold with a Metallic finish.